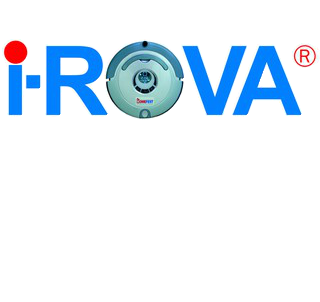 How to care for your robot vacuum cleaner Microfiber Cloth Pad? Always wash the mop cloth pad after once or twice cleaning sessions. A clean mop cloth pad will mop the flooring more efficiently. 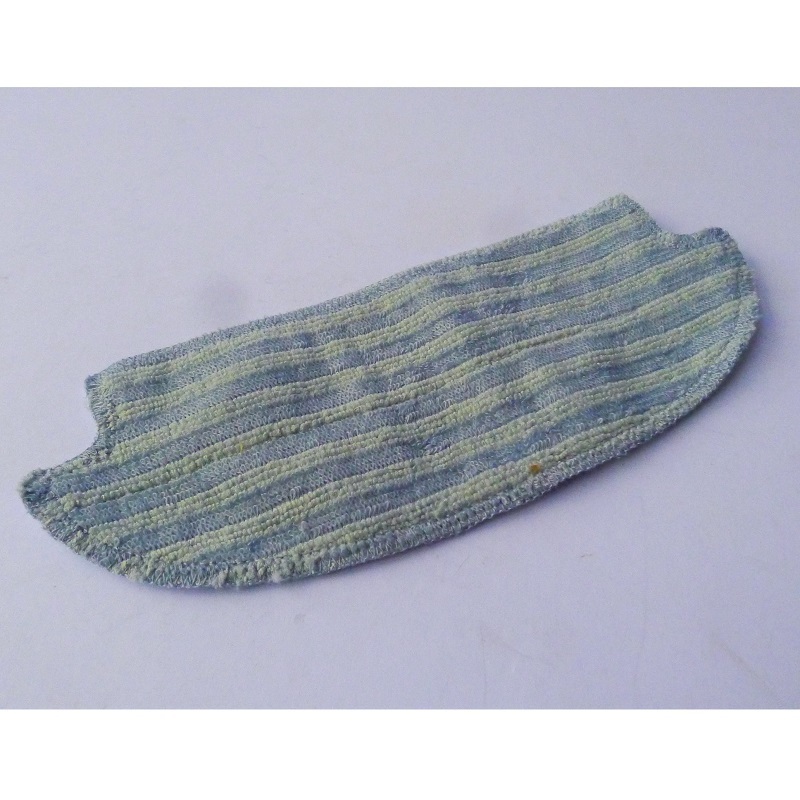 Mop Cloth Pad is machine & hand wash-friendly.